DEBBIES POSTCARDS FROM ....: RAJPUTANA CUSTOM MOTOR BIKES. JAIPUR. 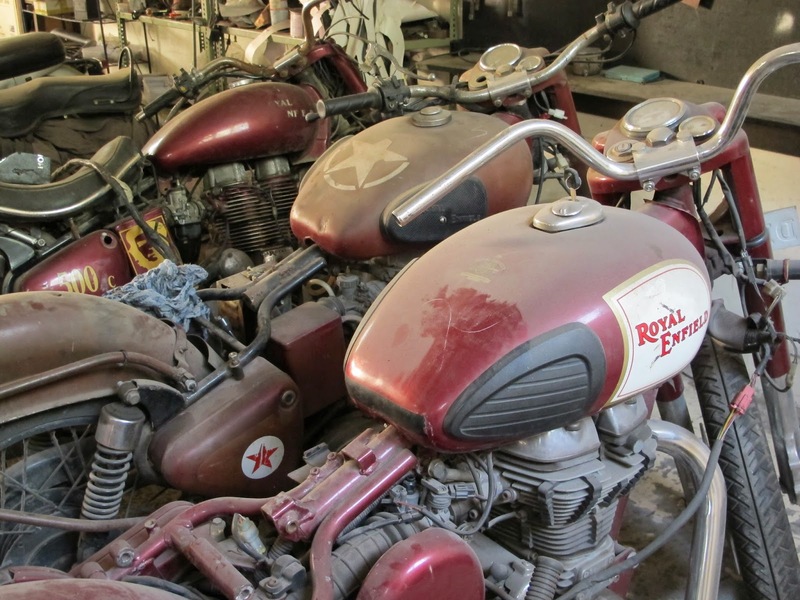 RAJPUTANA CUSTOM MOTOR BIKES. JAIPUR. sharing this GEM of a find with you all. 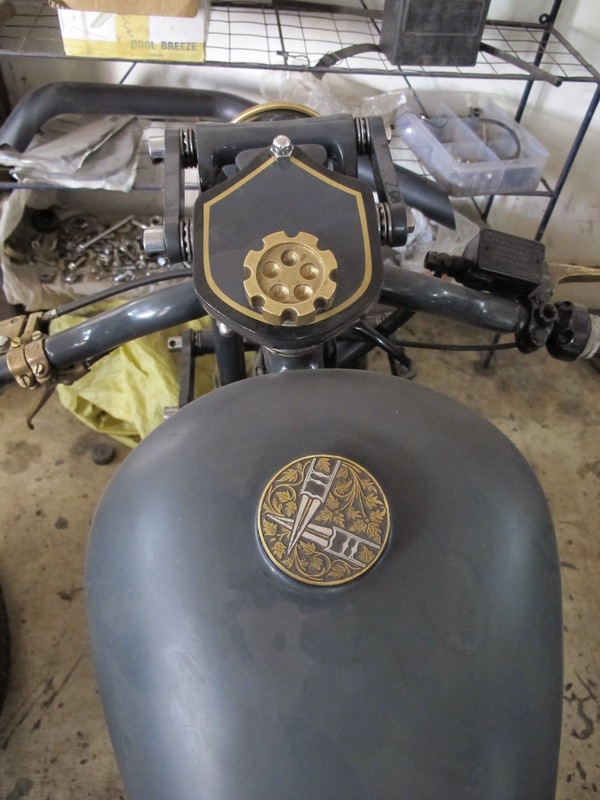 i heard about VIJAY SINGH, and the custom motor bikes he creates. 12 per year, come out of this workshop. 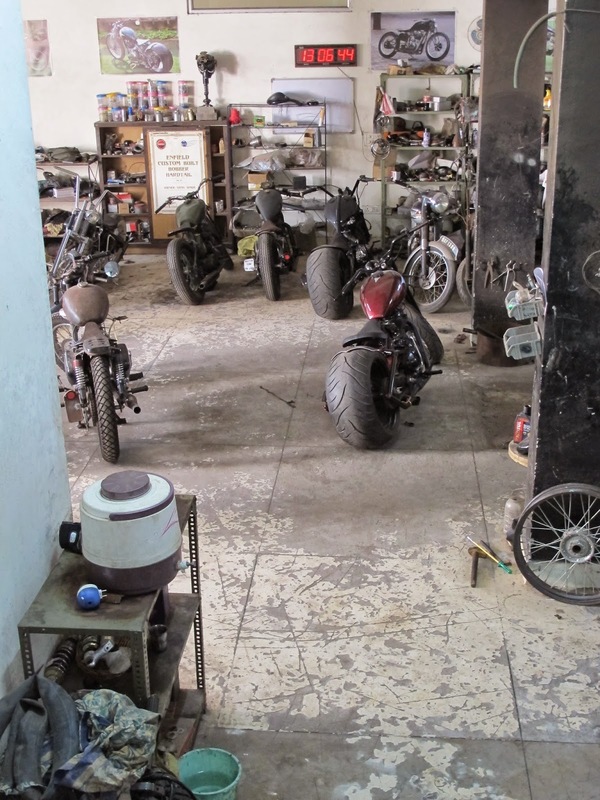 this man works with Jaipur artisans to embellish ROYAL ENFIELD bikes. the only request from them, is that, the engine has to work. as they don't repair the engines. 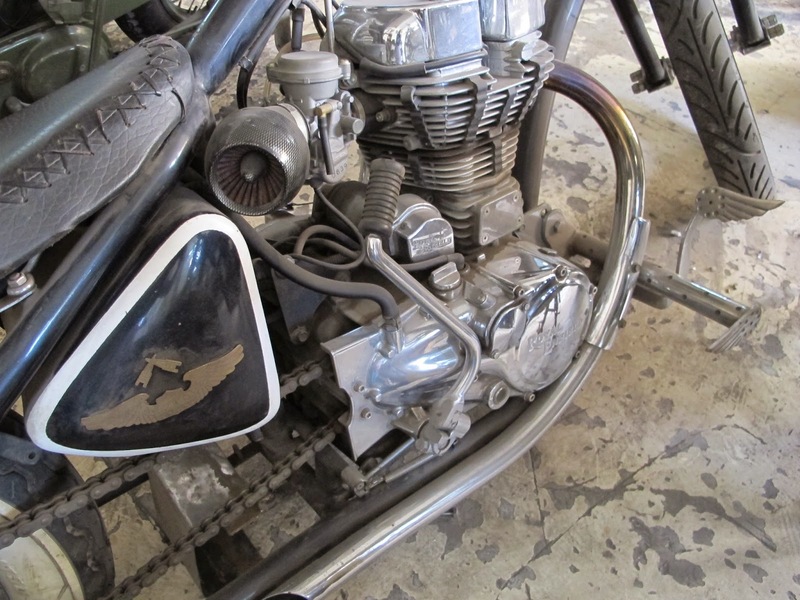 the state of the ROYAL ENFIELD can be from brand new to sad & sorry. 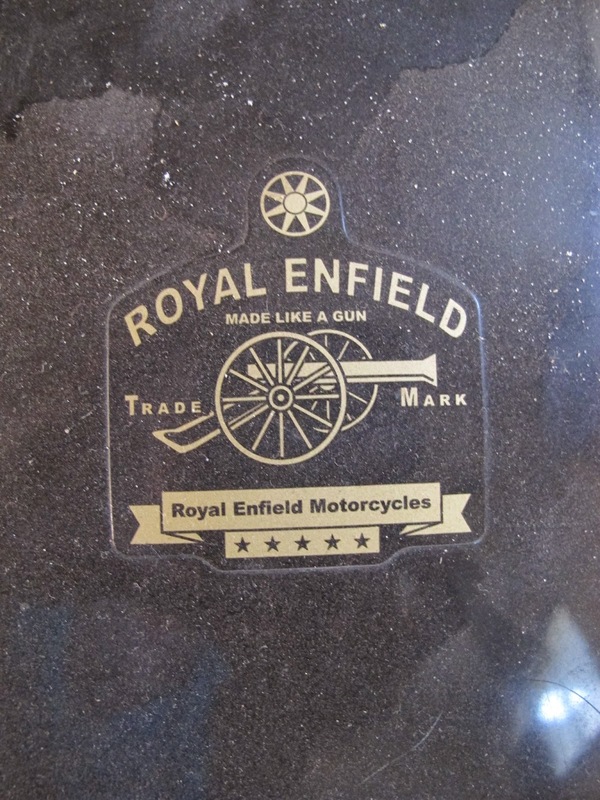 the ROYAL ENFIELD motor bike, was originally manufactured in GREAT BRITAIN. now, solely manufactured in CHENNAI, in the INDIAN state of ANDHRA PRADESH. this workshop, is located in the rear of his parents home in CIVIL LINES. when i was approaching, i was expecting to hear, men hard @ work. oh! no. i thought, after finding my way here, they are closed. WHAT A SIGHT ! lay inside this workshop. it is a REAL workshop. 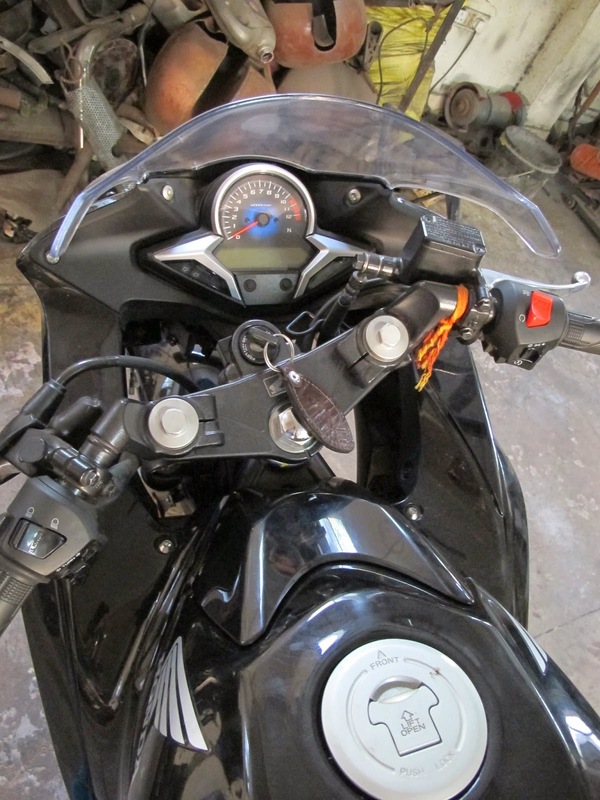 bikes, in all stages of MAKEOVER. could smell, oil, petrol & paint. 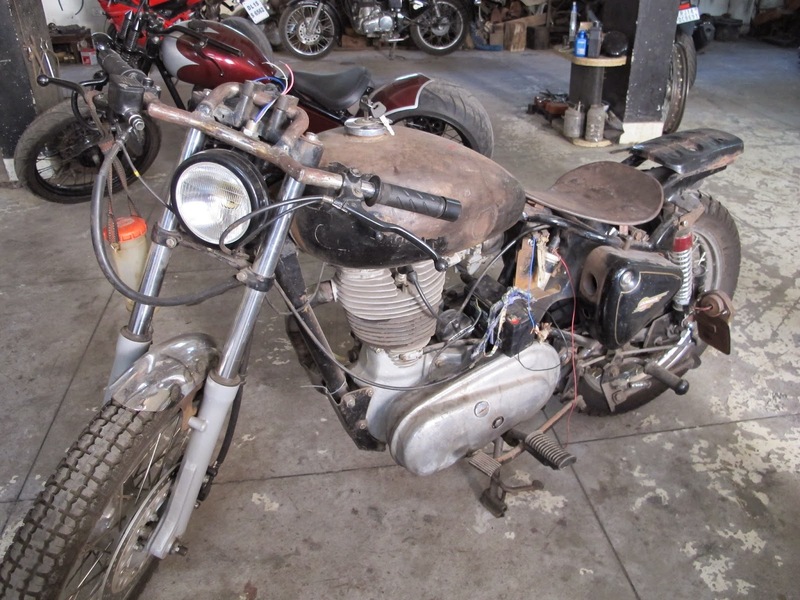 a little OLDER, ROYAL ENFIELD. 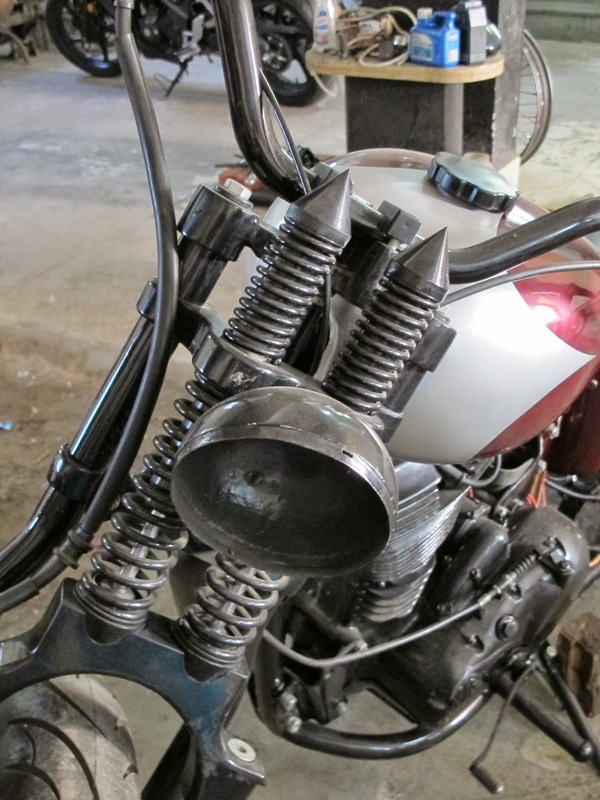 look at the detail on the petrol tank. brass & silver inlay work. lots of detail on parts of the machine. this bike was nearly complete. just couldn't imagine riding them on indian roads. 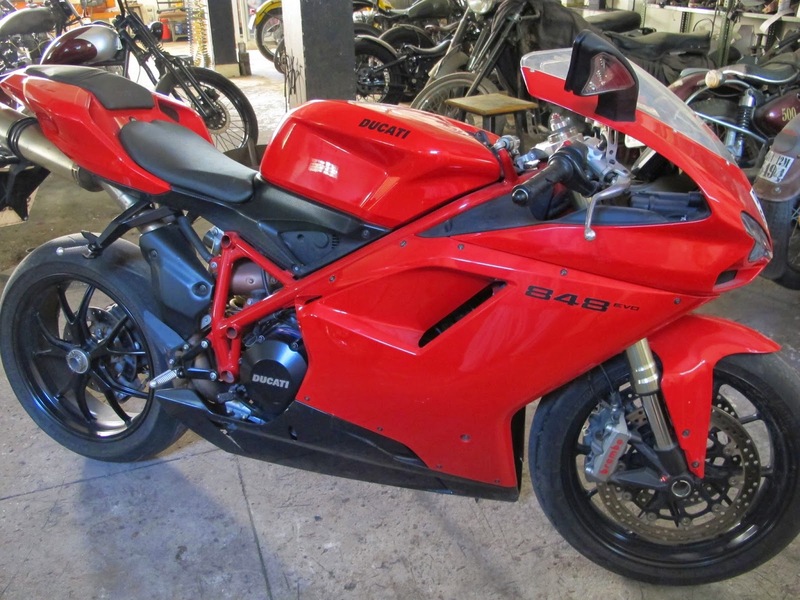 a rival bike DUCATI in the workshop. this is the side of vijah's parents home. 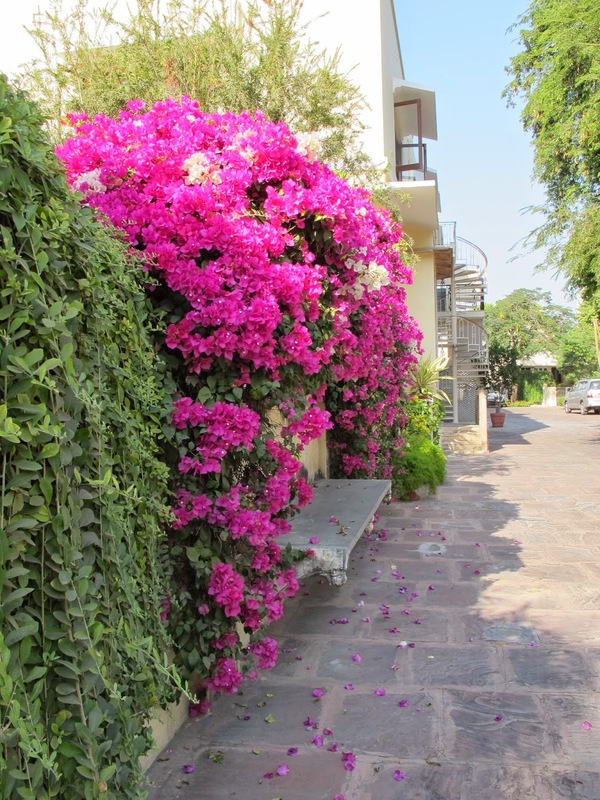 the sight of the bougainvillea was beautiful. i was soo excited while i was in this workshop, i just thought how my brother, mark would love to spend the day here. you, know, one of those places, to leave the men & return in the afternoon. tried to describe to him where i was, what i was looking at, and how much he'd love to see all this. apparently there is a growing market for these custom bikes in india. i think it is called DISPOSABLE INCOME. 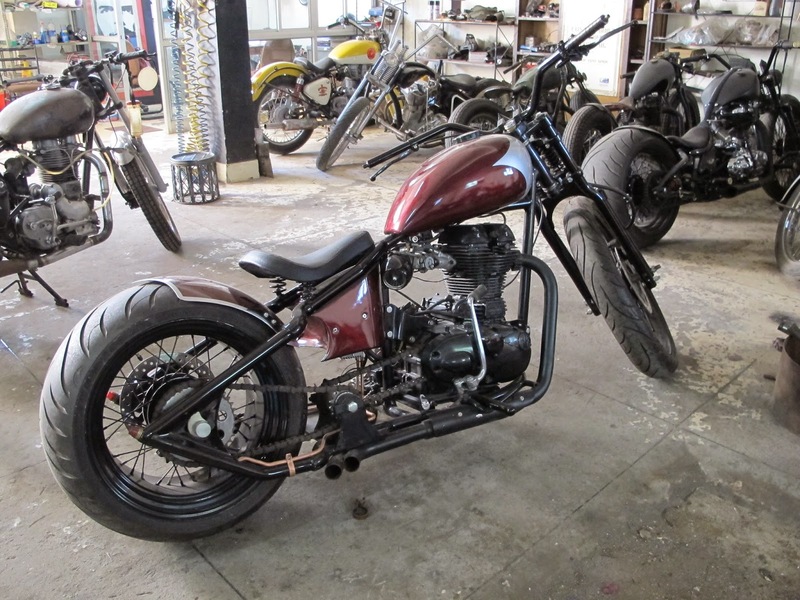 they were in the process of making a bike to take to GOA , in january 2014.
there is an international bike met there. i just love to keep my ear to the ground (australian saying) and investigate these places, that are not on the tourist trail, if they follow LONELY PLANET BOOKS.